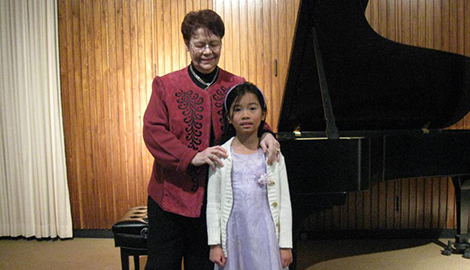 Whitehead Piano Studio can instill in any child a lifelong passion for playing musical instruments. 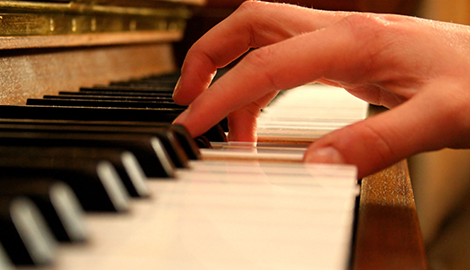 Push your potential to its maximum by enrolling in piano sessions for intermediate players at Whitehead Piano Studio. Call now for your complimentary introductory lesson. Whitehead Piano Studio will reveal the secrets to mastering the most advanced musical techniques. 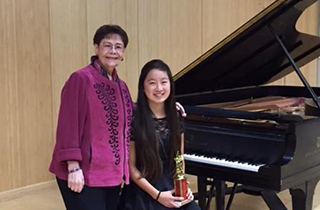 For many years, I have been offering professional and affordable piano lessons to players of any skill level in Los Angeles, CA. 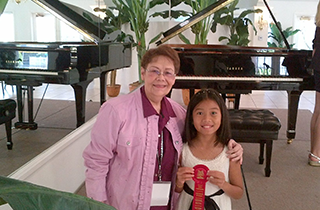 Playing and teaching piano is my passion, and I have decades of experience putting that passion into practice. Because of this, I can guarantee that you will always come out of a lesson with something new, when learning with Whitehead Piano Studios. 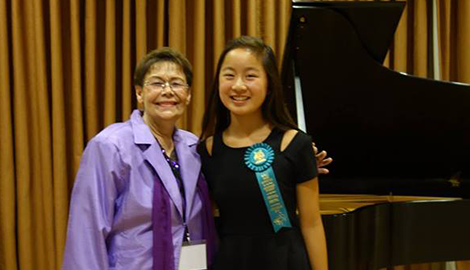 As the founder of Whitehead Piano Studio, Virginia Whitehead, I have helped to both develop and nurture piano skills in students of all ages and experience. The wide variety of techniques and skills that I teach can be helpful for anyone that is learning for the first time or needs their knowledge of the piano refreshed. The beginner piano lessons that I offer are crucial in establishing a love for music in any child. People that learn music from an early age tend to retain their skills throughout their whole lives. This can make many social and professional opportunities available that otherwise would not be. There are also proven connections between skill with music and skill with mathematics, so having your child learn to play an instrument from a young age will also give them an edge in their math skills. Intermediate classes are useful for those that do not wish their abilities to stagnate. Being naturally talented with an instrument is definitely helpful, but without proper instruction, the intricacies of music theory and practice are lost. 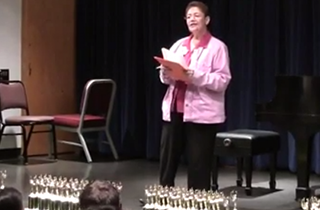 Classes for intermediate learners can help propel them into song-writing and composing. Later, advanced classes will deal with difficult playing techniques and the minute details of harmonies melodies, and more. Of course, for any master wishing a review, any of my classes are appropriate. If you are looking to learn how to play one of the most iconic instruments of all time or wish to give your child the opportunity to learn, Whitehead Piano Studio is your only option. Call now for your complimentary introductory lesson!